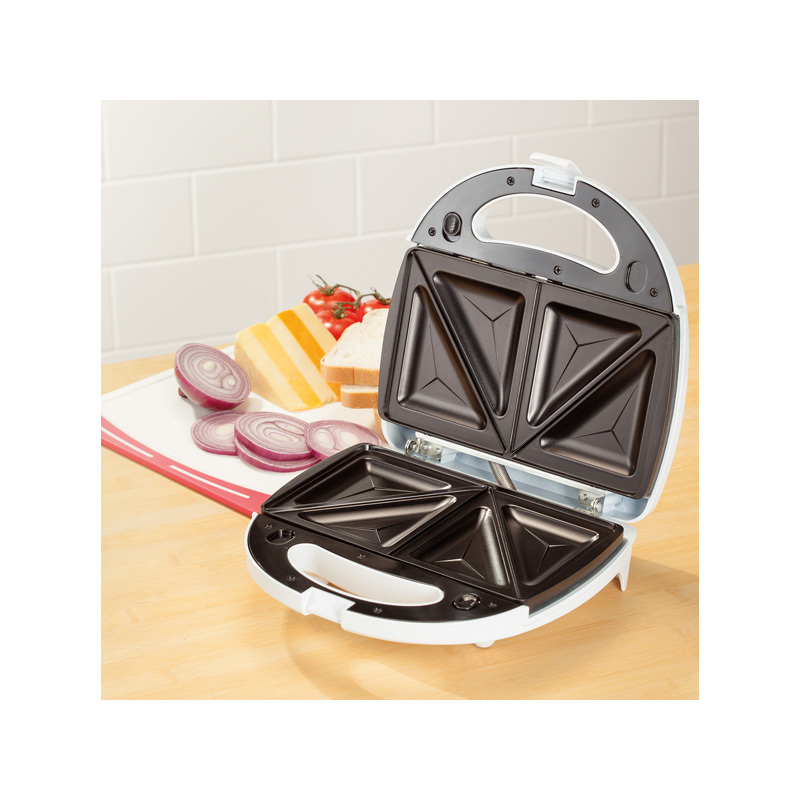 SKU: D8JEA59. Categories: Under €50, Kitchen, Kitchen Top Appliances. 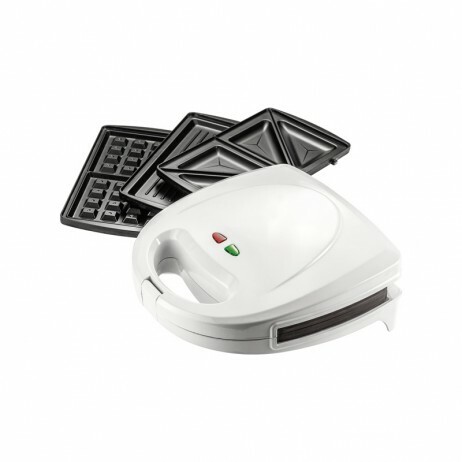 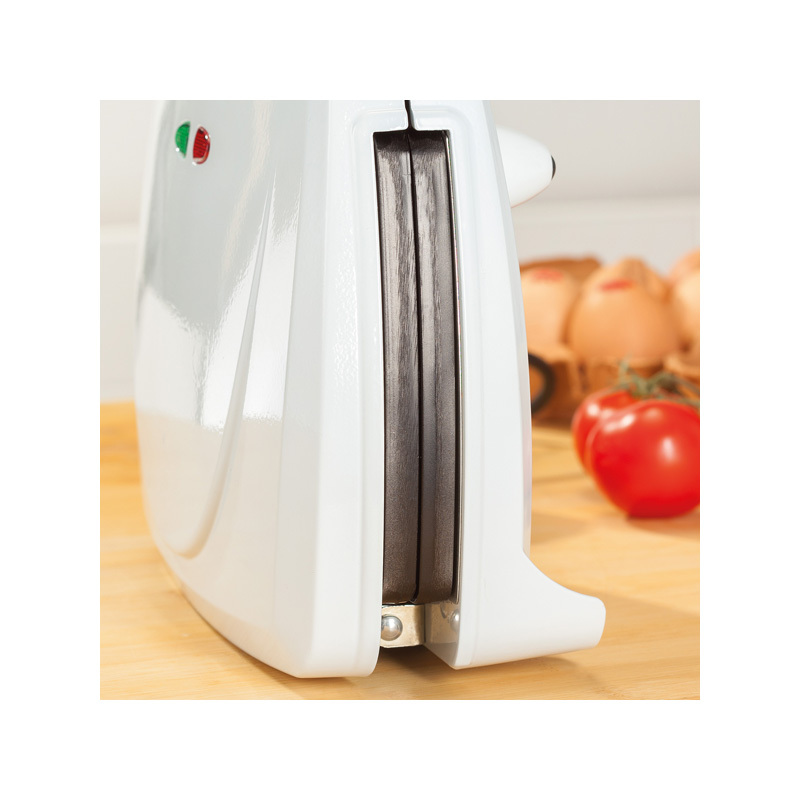 Tags: 3 in 1, appliences, design, grill, home, judge, Kitchen, malta, marker, non-stick, sandwich, toasting, waffle. 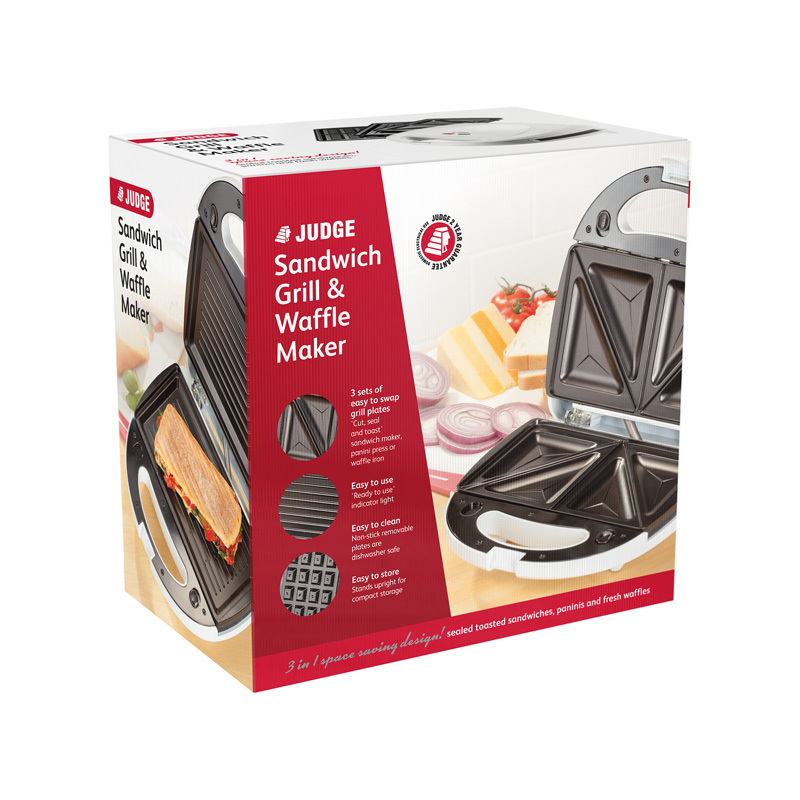 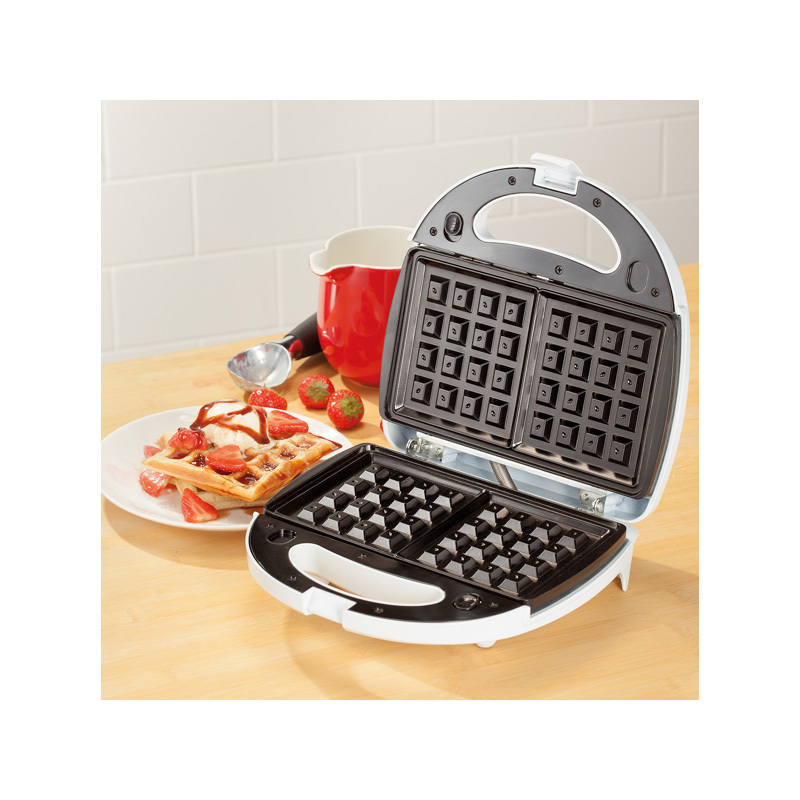 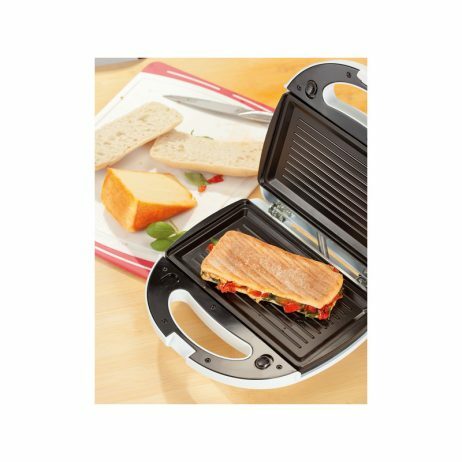 Judge Sandwich Grill & Waffle Maker – Judge 3 In 1 Electric Grill, Sandwich Toasting and Waffle Maker With Interchangeable dishwasher safe plates.